While solid-state drives (SSDs) are often similar to mechanical Hard Disk Drives (HDDs) in physical dimensions (e.g., height, width and length) and external interface (e.g., SATA or SAS interface), the internal low level operation and components of an SSD differ vastly from the spinning magnetic platter design of an HDD. 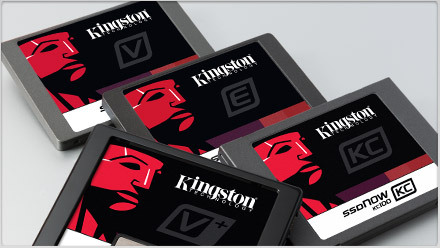 It is common to see 7 percent overprovisioning present in many SSDs. See Figure 2 for a breakdown of physical capacity present in an SSD versus available user capacity after overprovisioning.